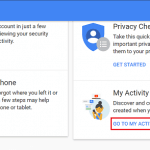 You are here: Home / Delete Social Media / How to Delete WhatsApp Account? WhatsApp has grown as mostly used messenger apps because of its efficient cross-platform performance minimal data usages and its specialized services. By specialized services I mean to say it provides the functions that one expect from a pure messaging app (no game request, no email required, etc.) If you feel you have been killing too much of your productive time using WhatsApp too much or you feel other applications like messenger, Viber, etc. are sufficient enough for you to stay in touch with your dear ones, then you might want to delete WhatsApp account. Deleting WhatsApp account is very simple. But before you delete WhatsApp account keep in mind that you won’t be able to receive a message in your WhatsApp Messenger, you won’t appear in WhatsApp contact list of your friends, and you will be removed from all your WhatsApp group. And most of all you will lose all the photos videos and other data that you have shared using WhatsApp. 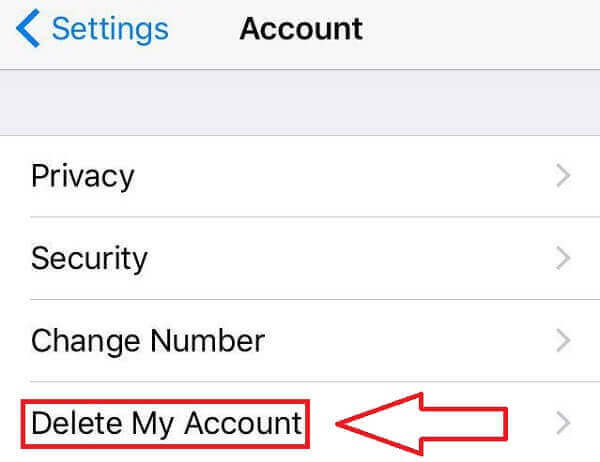 If you still want to delete WhatsApp account follow these simple steps. Step 2: Go to the Menu option and tap on settings. Menu option in WhatsApp Messenger is three small dots. The location of the Menu icon is different in a different device. In Android phones, menu icon lies vertically on the top right corner. Similarly in Windows phone settings icon lies horizontally on the bottom of the screen towards the right whereas, in Apple phone, there is no menu option; settings icon lies in the bottom right of the screen. Step 3: Under Settings in the drop-down list tap on “Account“. Step 4: In the Settings page under Account heading tap on “Delete my account” option. 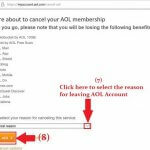 Step 5: Now you will reach a delete confirmation page. Insert your phone number to confirm and then tap on “DELETE MY ACCOUNT“. Step 6: You will be asked the reason for deleting WhatsApp account. Though it is not mandatory to write the reason for deciding to remove a WhatsApp account you can still write anything that you are not satisfied with. So that the WhatsApp team could provide the improvised service in future. After you write the reason for deleting the account tap on DELETE MY ACCOUNT?option. 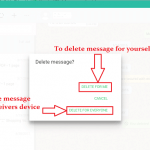 Step 7: A page containing the consequences of deleting the WhatsApp messenger will appear. Tap on DELETE MY ACCOUNT and Whatsapp will delete your account permanently. 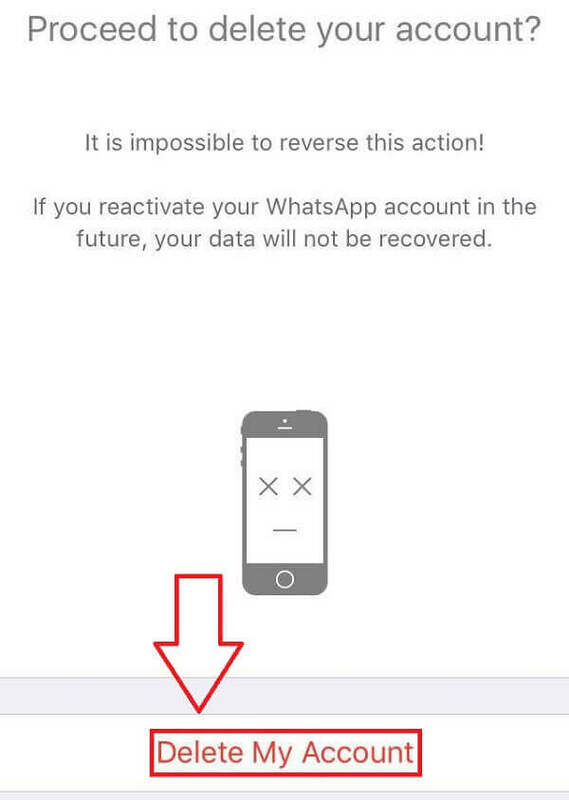 Keep in mind that you will not be able to recover the data once you delete WhatsApp account. 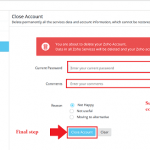 So before you proceed the deletion process make sure that you have backed up all the data that you might require in future.